Although Mali only gained independence from France on the ’22nd’ of September 1960, this relatively new country, already has a rich musical heritage. The golden age of Malian music began after Mali’s first president Modibo Keïta was overthrown in a bloodless coup d’état on the ’19th’ of November 1968, which is now known as Liberation Day. By then, Mali was one of the sick men of West Africa, and had been economic decline since gaining independence. The military-led regime installed Moussa Traoré as Mali’s new president, and this was the start of the dictator’s twenty-three year reign. Little did the Malian people know what life under Moussa Traoré would be like. He attempted to bring about economic reform, but Mali was being torn apart by political conflict. To make matters worse, suffered from drought, famine and ethnic violence which hampered any hope of Mali becoming a democratic country. Anyone who protested against Moussa Traoré’s regime were dealt with harshly. When they were arrested, many were tortured, and others brutalised or imprisoned. However, Moussa Traoré’s regime had no qualms about murdering their opponents, as he ruled with an iron fist. Despite ruling with an iron fist, by March 1991, Moussa Traoré had survived three coups and student unrest. The latest student unrest came in January 1991, but Moussa Traoré’s regime suppressed the protests, and he lived to fight another day. By then, he had ruled his country for twenty-three years, and outlasted many other West African leaders. Moussa Traoré must have thought he was invincible. On the ‘22nd’ of March 1991, Moussa Traoré’s invincibility was put to the test when pro-democracy rallies took place in towns and cities across Mali. In urban and rural areas, the Malian people belatedly rose up against Moussa Traoré’s regime. By the ’26th’ of March 1991, the opponents of Moussa Traoré’s corrupt and dictatorial regime, had played their part in what was a bitter and bloody coup. 300 lives were lost during the four-day March Revolution, but by the ’26th’ of March 1991, Moussa Traoré’s regime was overthrown, and a transitional government installed. Moussa Traore and three of his associates received the death sentence, and were later sentenced to death. By 1992, Mali was transformed. It had a new constitution which was approved by a national referendum, and Alpha Oumar Konaré Mali won the first ever democratic, multi-party presidential election. Under Alpha Oumar Konaré’s government Mali would become one of the politically and socially stable countries in the whole of Africa. These were changed days indeed. Despite the turmoil, brutality and hardship caused by Moussa Traore’s regime, Malian music enjoyed what is now regarded as a golden period between the late-sixties and mid-eighties. 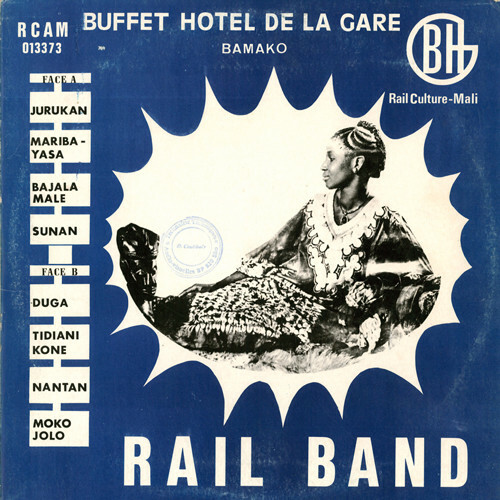 Malian music thrived during this golden period, which is documented on a recently released compilation The Original Sounds Of Mali, which was released by the Brighton-based Mr. Bongo label. It was compiled by David ‘Mr Bongo’ Buttle who coupled The Original Sound Of Mali with Vik Sohonie of Ostinato Records and Florent Mazzoleni. They carefully chose thirteen tracks that epitomise what Malian music is about, and represent everything this is good about Malian music. Malian music’s roots can be traced back the ancient Griot storytellers and historians who went on to influence musicians in the new Mali post 1968. Between the bloodless coup d’état in 1968, and the mid-eighties, there was a commonality between the music being made throughout Mali. It was sophisticated, innovative, deeply lyrical, expressive and emotive. That is the case with music on The Original Sound Of Mali, which is also enchanting, mesmeric and quite beautiful. The Original Sound Of Mali is also drawn from different parts of this vast West African country, and features musical pioneers, familiar faces and new names. This included artists and bands who were among the most important and influential figures in Malian music. Among them, are two of the pioneers of modern Malian music Alou Fane and Daouda Sangare, whose career began in 1968, after the coup that brought new hope to the Mali. Their contribution is the hypnotic sounding and soulful Komagni Bèla which featured on one the triumvirate of albums they released in early eighties. Sadly, they’re incredibly rare and Komagni Bèla is a tantalising taste of what can be found on these albums. 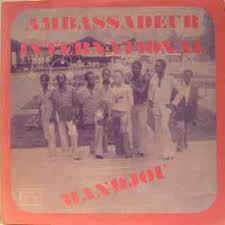 One of the legendary Malian groups of the seventies was Les Ambassadeurs, who were together between 1975 and 1977 and released three albums. This included Vol. 1: Les Ambassadeurs Du Motel De Bamako on Sonafric in 1977, which featured the irresistible sounding Fatema. There’s soulfulness to this bewitching and mesmeric sounding track that is akin to a call to dance. Later in 1977, – Vol. 2: Les Ambassadeurs Du Motel De Bamako was released on Sonafric and featured M´Bouram Mousso and the album closer Tiecolom-Ba. Both tracks are a reminder of a titan of Malian music at the peak of their powers, before splitting up later in 1977. Back in 1978, Salif Keita the Golden Voice of Africa, was a giant of Malian music, when he collaborated with Les Ambassadeurs Internationaux on the Mandjou album. It was released on the short-lived Ivory Coast label Amons Records, and the title-track and album opener Mandjou, proved to be one of the highlights of the album. Featuring Salif Keita’s soul-baring and a genre-melting arrangement that fused Afrobeat, jazz, blues and funk. It’s a potent and heady brew. Zani Diabaté founded the Super Djata Band De Bamako in Bamako, Mali in 1969. 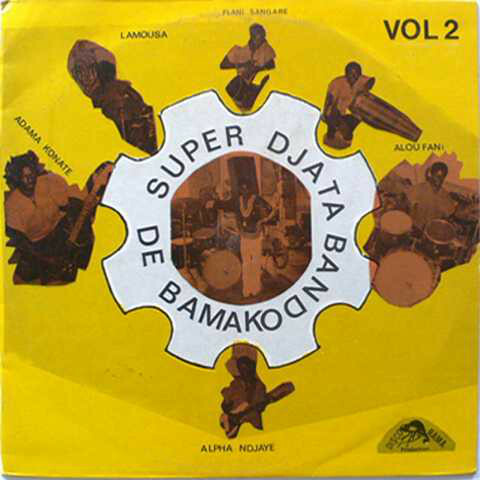 Twelve years later, in 1981,the Super Djata Band De Bamako released Authentique 81 on Disco Rama. It featured the captivating and hypnotic Mali Ni Woula. 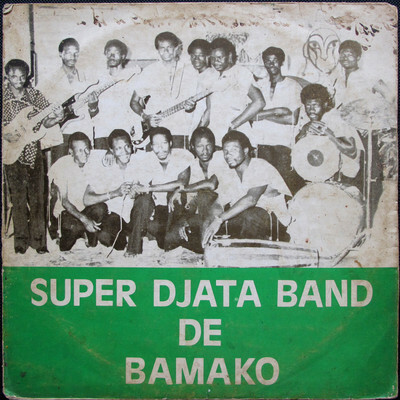 The Super Djata Band De Bamako’s other contribution is Worodara an urgent, impassioned and fevered Afrobeat hidden gem. 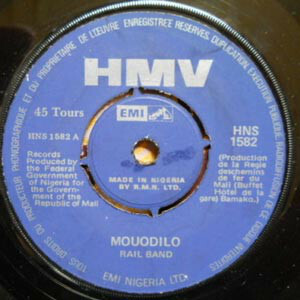 Another hidden gem is the Rail Band’s single Mouodilo which was released on HMV during the seventies. That is hard to believe as this über funky slice of Afrobeat still has a contemporary sound, and could still fill a dancefloor forty years later. Super Tentemba Jazz released their debut album Reconciliation on the Editions Shakara Music label in 1972. It finds Super Tentemba Jazz flitting between Afrobeat, Afro-Funk and Afro-Fusion. One of Reconciliation’s was the Mohamed Kalif K composition Mangan. It’s a soulful, funky and jazz-tinged example of early seventies Malian music that is complex, enchanting and timeless. Sadly, original copies of Reconciliation are almost impossible to find, and Mangan is the closest many people will get to discovering the delights of that long-forgotten album. 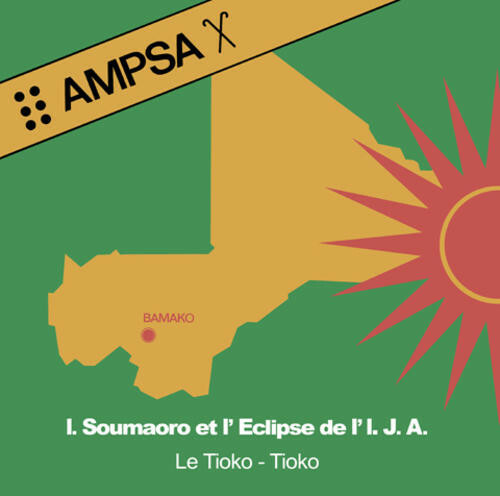 Idrissa Soumaoro Et L’Eclipse De L’Ija released their debut album Le Tioko-Tiok on the Eterna label in 1978. It featured Nissodia (Joie De L’optimisme) which was penned by Idrissa Soumaoro who adds the vocals. His vocal matches the urgency of an irresistible arrangement that marries Afrobeat with funk and even some rocky guitar licks. 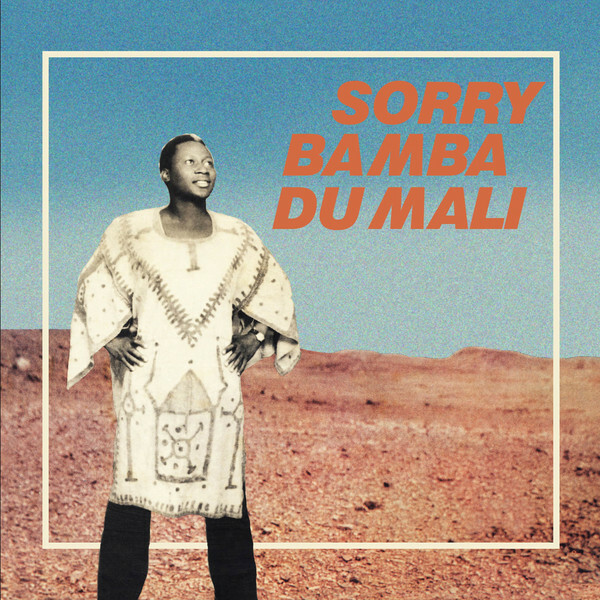 Trumpeter Sorry Bamba’s career began in fifties, and in 1977 he released his sophomore album Sorry Bamba Du Mali on Songhoï Records. It featured Yayoroba a dreamy, mesmeric and melodic track from one of the pivotal and popular figure in Malian music. It’s fitting that he features on The Original Sounds Of Mali. 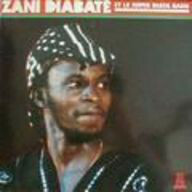 In 1985, Zani Diabaté Et Le Super Djata Band released their eponymous album on Milady Music. It was an eclectic album the Afrobeat veteran and the group he founded in 1969. They combined elements of Afrobeat with funk, soul and traditional Malian folk music. One of the highlights of the album was the album closer, Fadingna Kouma which was hypnotic and featured an impassioned vocal. This is another potent combination, and is a reminder of one of the great Malian musicians and bandleaders Zani Diabaté, and the band he led Le Super Djata Band. For anyone yet to discover Malian music, then The Original Sounds Of Mali, which was recently released by Mr. Bongo Records is the perfect starting place. 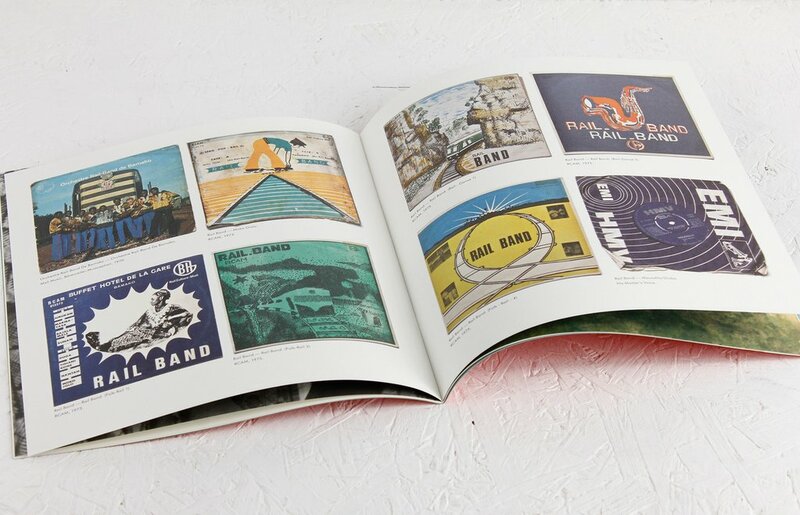 They’ve been curating and releasing compilations of African and Brazilian music for many years. 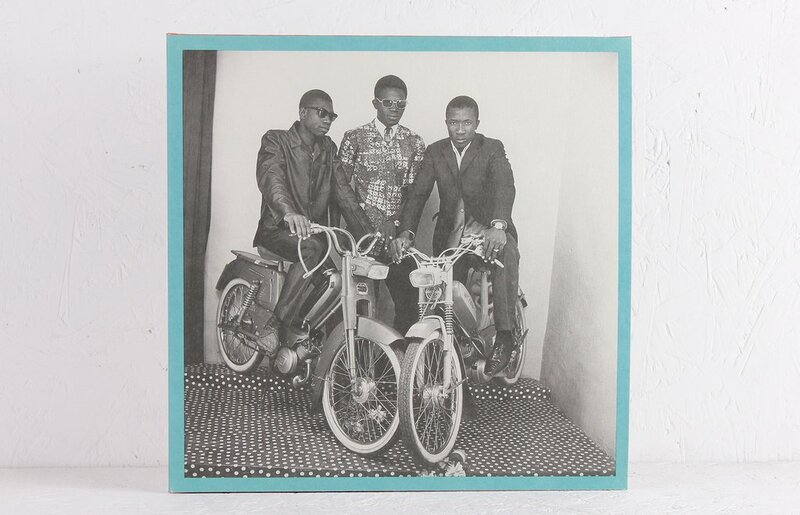 These lovingly curated complications, like The Original Sounds Of Mali, are the perfect introduction to music that for far too long, has been overlooked by the larger labels. Unlike many similar compilations, the sound quality is excellent, and the sleeve notes are in-depth and informative. This is everything that a newcomer to Malian music could hope for. Even veterans of African music compilations will find much to enjoy on The Original Sounds Of Mali. There’s contributions from some of the biggest names in Malian music, some new names and even a couple of hidden gems. Quite simply, The Original Sounds Of Mali is an almost flawless compilation of music from a the golden age of Malian music. 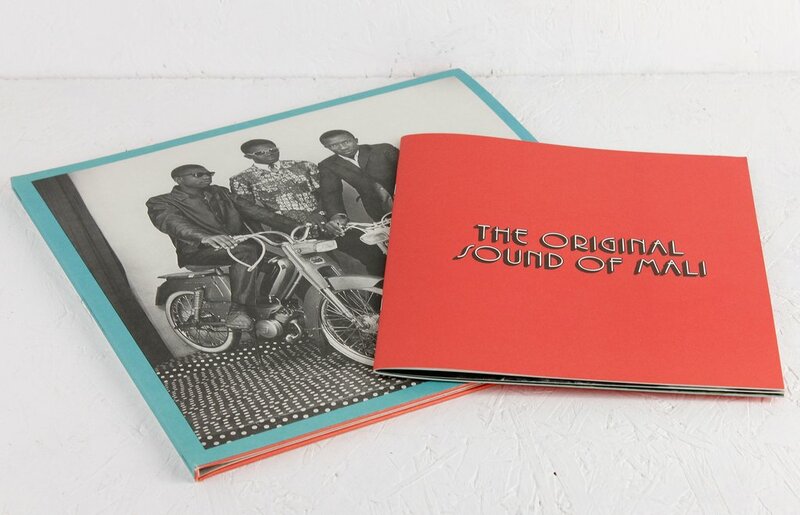 Hopefully, the three compilers David ‘Mr Bongo’ Buttle, Vik Sohonie of Ostinato Records and Florent Mazzoleni, will embark upon another crate digging expedition which in search of musical delights for the followup to The Original Sounds Of Mali. Meanwhile, The Original Sounds Of Mali is a compilation that newcomers and veterans of African music can embrace and enjoy, until hopefully, Mr. Bongo return with a followup. ← ANE BRUN-LEAVE ME BREATHLESS.